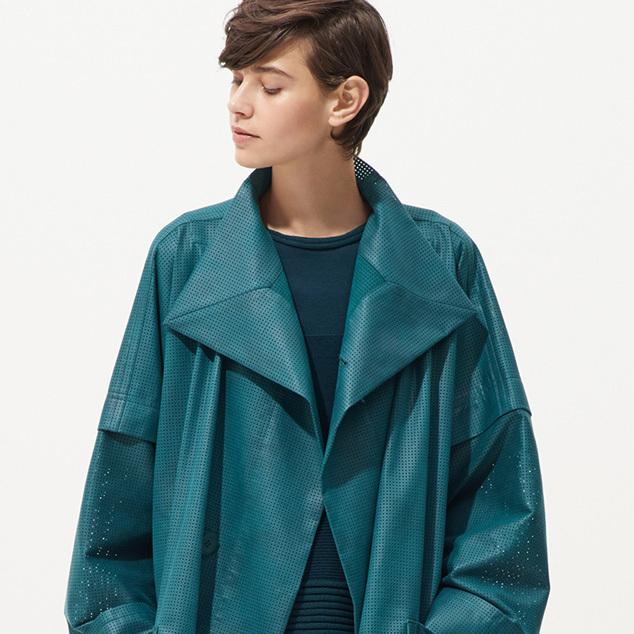 PHANTOM SEED | ISSEY MIYAKE | News | ISSEY MIYAKE INC. 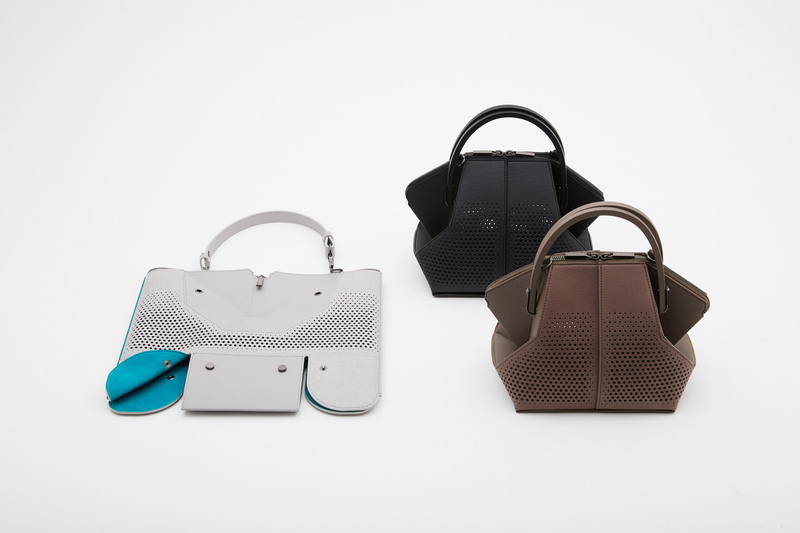 The second bag from the PHANTOM series has appeared, which combines the uniqueness of being able to go from flat to three-dimensional and practicality. The bag is finished to have a transparent, light impression through punching in the faux leather. The inside of the bag has an arrangement of vivid colors, and the bag is appealing due to its contrast of hues and beautiful form.